Finding the Perfect Buyer, Maximising Returns! 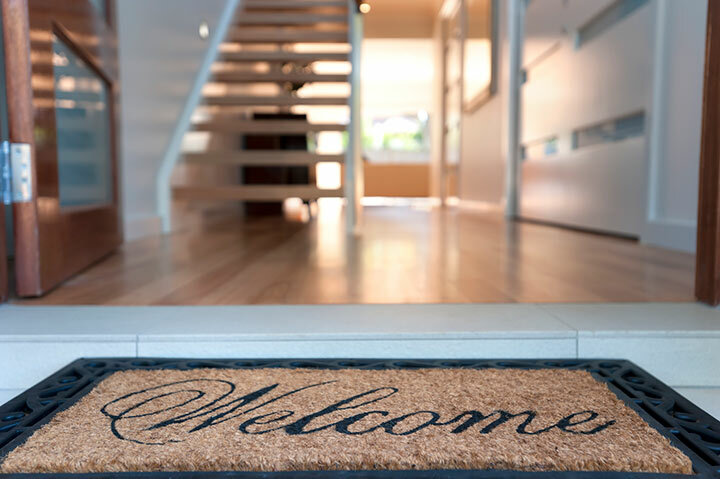 The steps in preparing to sell your home are critical in creating the best possible outcomes. At Fusion Real Estate, we work closely with you in understanding your circumstances and needs. Our team of expert professionals establish the right positioning of your property in terms of marketing, as well as pricing in accordance with your situation and the marketplace. We identify the primary target market and establish an appropriate budget to maximise exposure, and therefore best achieve your desired outcomes. Our local knowledge ensures we highlight all aspects of your property such as vicinity to schools, local amenities, transport, and shopping centres, along with market trends, as well as comparative recent sales. We ensure your home is showcased in the best possible light, and is marketed strategically to find the most suitable buyer, thereby maximising your return. At Fusion we aim to not only meet your expectations, but to exceed them! Whether it’s a fixed price, price range, set date sale, or auction we work with you in establishing which method most suits your circumstances, and the market conditions. By looking at your home through the eyes of the buyer, we will assist you with suggestions on the best way to present your home for viewing. With you we will determine whether private showings, open inspections, or a combination is the best approach. We will determine the most appropriate marketing mix for your property. This will entail a possible combination of direct advertising, direct mail, internet based advertising, or social media. The mix and reach will be constituted by the marketing budget we will work with you on setting. We are committed to achieving the highest price possible by setting the sale price accurately, and negotiating assertively with prospective buyers. Our team is highly skilled at establishing the prospective buyers’ motives and interest level by asking incisive questions that positions us to present the features of your home in the best possible light. We will establish a fee structure and marketing budget that is best suited to your circumstance that minimises costs as much as possible.